Joyous news for 'Captain' Vijayakanth fans! Actor turned politician 'Captain' Vijayakanth, one of the most prominent people in Tamil Nadu ventured into politics in 2004 with his Desiya Murpokku Dravida Kazhagam (DMDK) in 2004 after being a dominant figure in Tamil cinema for many years. On the film front, Vijayakanth is attached to the film titled Thamizhan Endru Sol starring his son Shanmuga Pandian in the lead role under Arun Ponambalam's direction being produced by RKV Studios with music by Hiphop Thamizha. 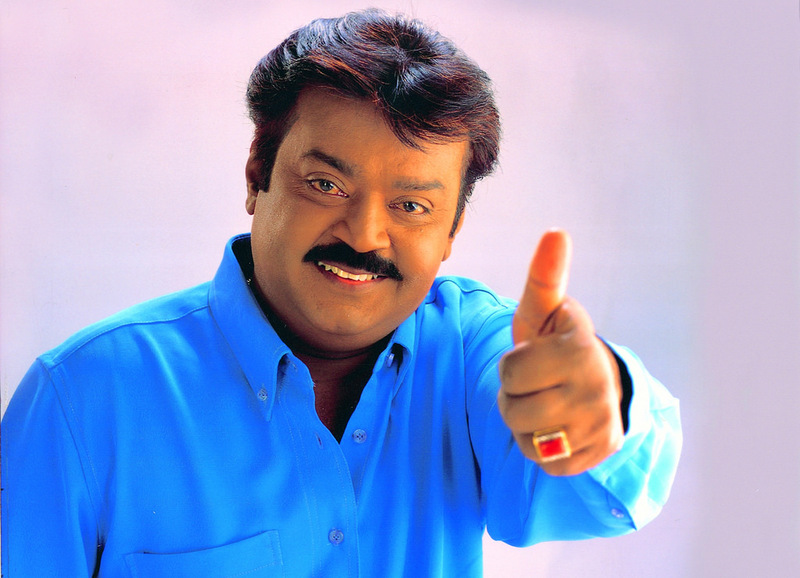 Followers of Vijayakanth have been keeping a close watch on the political leader as he has been undergoing treatment for a while now in the US and is now all set to return to Chennai on Saturday (16.02.2019) with the news being made official on his Twitter page.